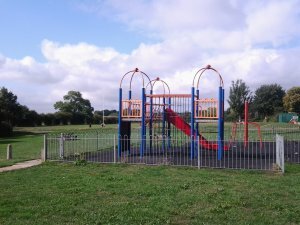 Work is to start next week (November 5) on revamping children's play equipment on Britannia Road recreation ground. The equipment for school age children is to be repainted and refreshed before new safety carpeting is laid across the whole of the fenced area. It will mean the playground being closed for use for a short time. 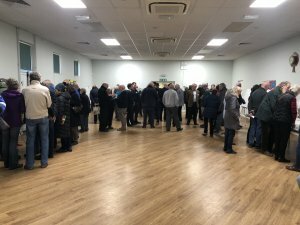 Hundreds of people visited an exhibition in Burbage outlining proposals for a National Rail Freight Interchange – sometimes referred to as an inland port – near Hinckley. More than 400 people attended the public consultation event in Millennium Hall on Monday October 29, with more than 70 filling in feedback forms giving their thoughts and comments about the scheme. Yuletide trips to continental Christmas markets are a growing festive trend but this year you need travel no further than the village centre to enjoy a seasonal street market with the chance to snap up some extra special gifts and treats. The parish council is working alongside East Midlands Markets and Events Ltd (Emme) to host a Christmas Street Market on the evening of Friday November 30. An exhibition of plans for Hinckley National Rail Freight Interchange will be on public display in Millennium Hall on Monday 29th October from 3pm until 8pm. Members of the project team will be on hand to explain more and answer questions. 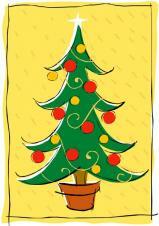 For more information visit www.hinckleynrfi.co.uk or call the community information line on 0844 556 3002. 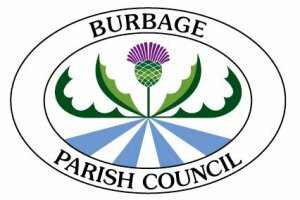 Plans for Burbage Remembrance parade to be held on Sunday 11th November have been finalised. The annual commemoration will be especially poignant this year as it falls on the 100th anniversary of the end of the First World War. Timings are slightly different from previous years, to allow for more people to be involved and for extra acts of commemoration to be included during the morning. Tickets for two concerts of Remembrance to be performed by Burbage Community Choir Harmonic Voices on Remembrance Sunday are being snapped up. 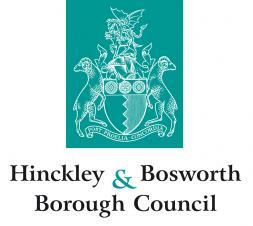 A NEW FLEET of waste and recycling vehicles is now out on the streets of Hinckley and Bosworth marking the final stage of a major overhaul of the council's bin collection and grounds maintenance service. 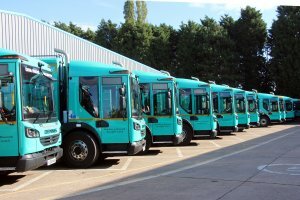 The new fleet of 67 service vehicles is the latest in a series of improvements the council has brought in to boost efficiency, manage costs and improve reliability this year. 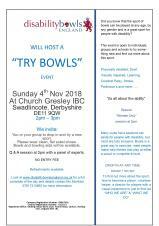 Individuals and groups are invited to drop in and try a new sport. Look at www.diabilitybolsengland.org.uk for a full schedule of the day, or contact Mo Monkton on 07817 313663 for more information. 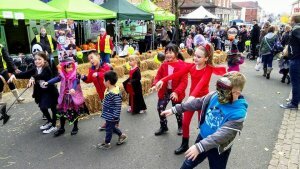 Following the success of last year's event, Hinckley Town Centre will be celebrating Halloween with a Spooktacular Saturday event on Saturday 27 October from 10.00am – 3.00pm.